March 2011 | Blog | Di Bruno Bros. I know a man who buys two blue cheeses a week and eats them for dinner. No, he's not my boyfriend -- he's my muse. When I have a humdrum day, I often think of the cheese boards I have eaten at his house, and then I perk up like daisy. 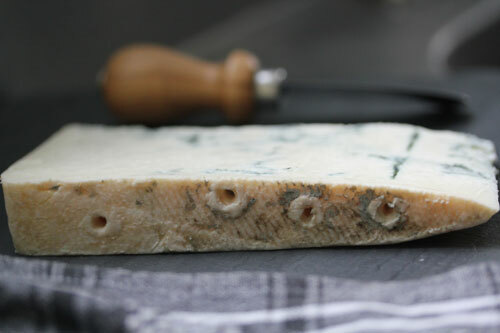 At Di Bruno Bros., we love any excuse to celebrate cheese and great food. To celebrate St. Patrick’s Day, for four days only, we will be offering a special reward for our customers. 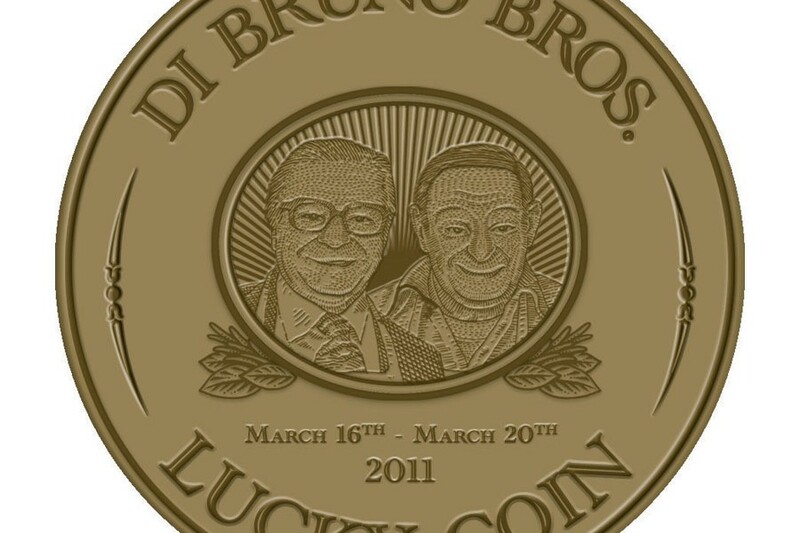 Our “Pot of Gold” special will reward any $50 purchase with a Di Bruno Lucky Coin, valid for 20% off your next purchase! This special runs from March 16th-20th, so be sure to stop by! On Thursday, March 17th, two of Philadelphia’s greatest artisans, Dock Street Brewery and Di Bruno Bros., will team up to celebrate St. Patrick’s Day with great beer and great cheese! The Dock Street Beer & Di Bruno Cheese Celebration will offer attendees a wide range of Dock Street’s fresh, unfiltered ales and lagers, to be paired with an array of dishes using cheeses from around the world. 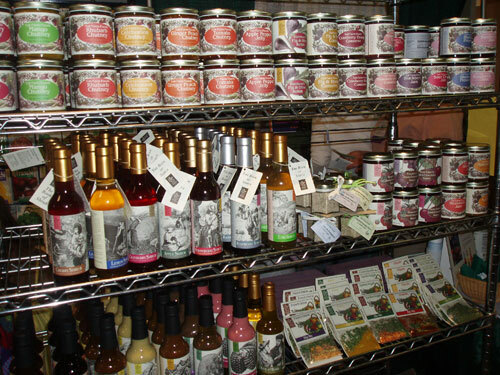 Right outside of State College, Pennsylvania sits the much lauded and highly diversified Tait Farms. Purchase by Marian & Elton Tait in 1950, they originally raised everything from sheep to Christmas trees and gradually became one of central Pennsylvania's premier spots to pick your own fruits & vegetables. 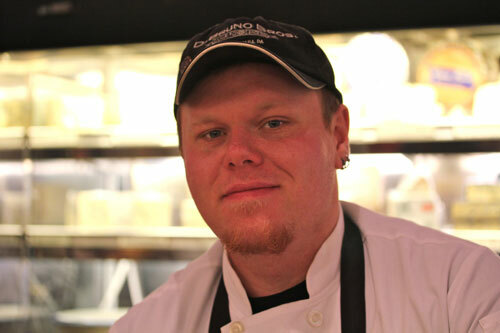 Hometown: Philadelphia (Frankford neighborhood) Years at Di Bruno Bros.: 3+ His job: I specialize in aging flurry rind goat cheeses – Selles-sur-Cher, Saint Maure, Crottin de Chavignol. They require constant air and constant moisture – you’ve got to keep an eye on them or they’ll go under.